In early 2000 Rotary International challenged every club to have a project to celebrate the Rotary Centennial in 2005. 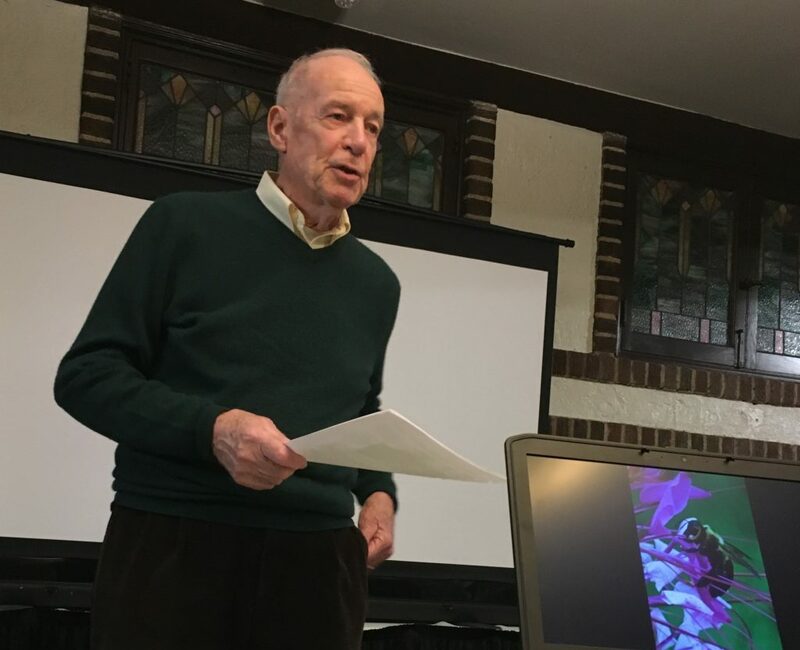 Two local Rotarians, who were also avid and master gardeners, reached out to the City of Lawrence to develop what is now the Lawrence Rotary Arboretum. Raising the $60,000 of needed funds for the Arboretum become a project for all three local Rotary Clubs. The Arboretum covers an area of 14 acres. The initial plot was mostly cleared land with very few native trees. Since then over 2,000 trees have been planted, in addition to adding a gazebo and pergola. Fundraising has been made possible through the sale of tree markers. There are currently over 200 markers on trees, as well as others waiting to get a tree. The group has also successfully raised $21,000 from the three local Rotary clubs to develop an event pavilion on the edge of the smaller pond. Plans are underway for the pavilion ribbon cutting. The space will be able to hold a group of 75 to 80 at picnic tables or 75 to 100 in chairs. With Lawrence Parks and Recreation committing to set up permanent bathrooms, the pavilion is expected to be an excellent venue for weddings and other events. To continue to support the Arboretum, individuals, businesses, and families are invited to sponsor a tree: $100 for Rotary members and $125 for non-Rotarians.